Max (Mark Lee) is a hardworking but unscrupulous employee for a mildly successful slimming centre “Natural Beauty”. In his efforts to increase company profits, Max decides to purchase supplies from a counterfeit brand. When he is found out, Max is fired. In his retaliation, Max decides to open a rival company “Max Beauty”, using the same counterfeit beauty products and imported slimming pills. 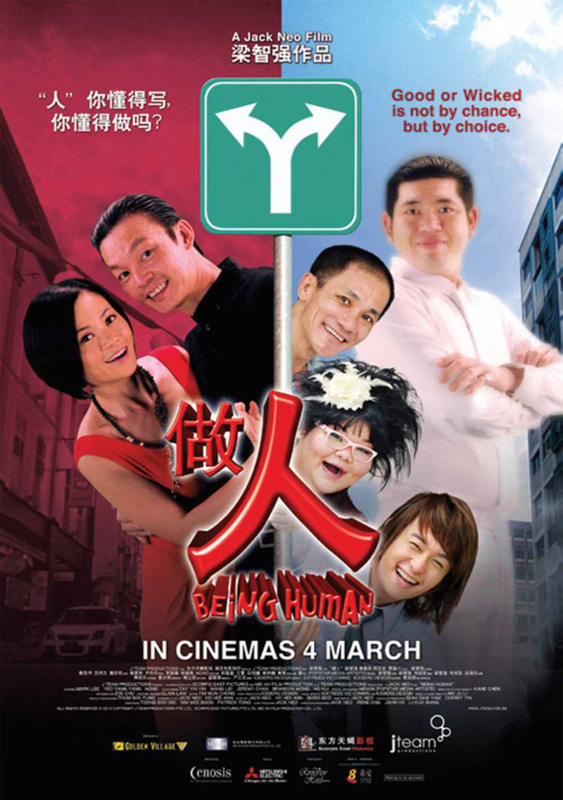 Max’s conscience (played by Taiwanese celebrity Nono) appears to advise him against these actions but is duly ignored. Max will eventually realize that what comes around, goes around and what it means to Being Human Being.